At the outset, I would like to thank Ms. Bhattacharya and State Bank of India for inviting me to speak at this important and eagerly awaited event on the annual calendar. It is a privilege to speak before this august gathering. In context of the theme of the conference i.e. “Laying the Foundations for India’s Growth”, I would say that there are reasons to be optimistic on several fronts: Growth, inflation, demography, entrepreneurship, democracy, political stability, innovation and establishment’s commitment. There are many eminent speakers & practitioners with better insights and qualification who will speak on some of these issues. However, it is always helpful to also assess possible constraints. The idea is that collective wisdom should be applied to find the most optimal solution. With this objective, I intend to raise few questions for further deliberations during the conference and beyond. For a change however, I would refrain from much spoken area of stressed assets. Since the Conclave is meant for both Bankers and Economists, let me begin with something to engage the Economists. Credit is a necessary & probably most important ingredient for economic growth. 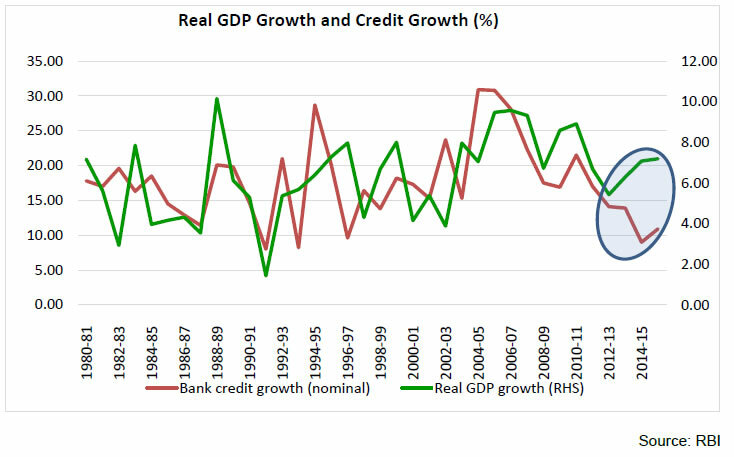 Is there a measurable co-relation between credit growth and GDP growth? The historical average credit multiplier to nominal GDP over FY01-14 is 1.6 x. Probably, the link between bank credit and GDP has weakened over the years as banks started accommodating companies through other sources like CPs, bonds, etc. and other non-bank entities also enhanced their share. But still "Banks" remain the main source of finance for the economy. Perhaps the co-relation is more relevant between the banks' total accommodation to companies and real GDP rather than only credit & GDP. However, the composition of credit to the economy itself has been changing as depicted below (Table 1). While Credit from banking system has gone up by 19.22% between March 14 and March 16, the credit from the non-bank system during the same period has gone up by 37.4%. Obviously, an efficient credit supply strategy would be handicapped in absence of reasonably accurate demand estimation. I urge the economists present here to work towards possibilities of modeling such a co-relation. Broadly accepted estimations place credit growth need in the range of 12 to 15% to support the projected growth in the intermediate term. Note: Net financial saving of the household sector is obtained as the difference between gross financial savings and financial liabilities during the year. Rate of growth of bank deposits has slowed down considerably especially in PSBs. ALM trend: A gradual increase in institutional saving is also probably contributing to shrinking liability duration while the assets duration is expanding due to long term funding by banks. This is a very live issue with standard setting bodies. Even if a low 2% and 5% Risk Weight respectively on the bank holdings of Central and State Government securities is assumed, the banking system may be required to hold around Rs. 6000 crore of capital on this count alone. While we are resisting the proposals during negotiations, the state governments have to be extremely cautious as any irresponsible act on their part could have repercussions both for our arguments and also for instruments that can be treated as eligible under LCR framework. Discussion in the international forum is veering towards penalizing industries which add to carbon emissions and banks may be forced to hold additional capital for loans to such industries on account of increased risk weights. Every bank should estimate its own requirement of capital under different scenarios including past average trend of slippages, recovery and up-gradation. They should carefully weigh optimum mode of raising capital and the extent to which it can be raised. This should enable them to better design their business strategy and in setting the risk appetite. I am not sure if this exercise is being done with full elaboration & scenario building as part of the present ICAAP exercise. 12th Five Year Plan (2012-17) projected an investment of Rs 55.74 lakh crore in infrastructure with banks expected to meet 23% of this requirement. Though, there is still some time to go before the end of the plan period, apparently, the investment target as well as bank credit may fall short of the projection. 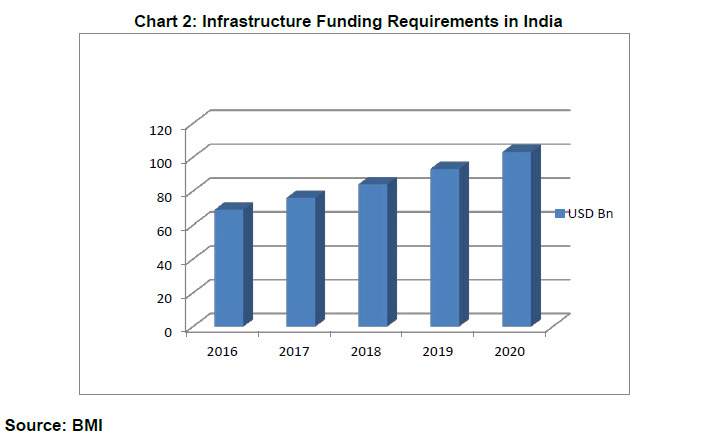 Who can avail the infra credit going forward? Till recently, a handful of promoter groups have captured the infrastructure sector and majority of them seem to be “retired hurt”. Even if new players were to come, whether the banks are equipped (both by way of resources and capital) and willing to lend them within the existing models. Whether external flow can support major part of the infrastructure funding requirements and if yes, whether the necessary enablers are in place. - No. of farmers holding marginally sized land has increased substantially from about 36 million in 1970-71 to 93 million in 2010-11 highlighting the continuous fragmentation of lands which discourage mechanization, lower labour productivity and increase costs. 35% of the agricultural households having less than 1 acre of land, another 35% holding between 1 and 2.5 acres, and only 30% households with land more than 2.5 acres. While credit flow to agriculture sector has increased over the years, the long term credit in agriculture or investment credit has shown a declining trend. With no additional factors contributing to enhance the credit absorption capacity of this sector, there is a need to take a look at how incremental credit is being put to use. New generation is not similarly interested in farming and is inclined to migrate to cities. Though many efforts are underway in form of improvement of rural road infrastructure, e-connectivity, direct benefit transfers, provision of power connectivity, water-bodies for irrigation, agriculture insurance etc. only the incremental measures may not be sufficient to improve the state of agriculture in the country. Attempts must be made to target the entire agriculture value chain financing rather than on a solo level. 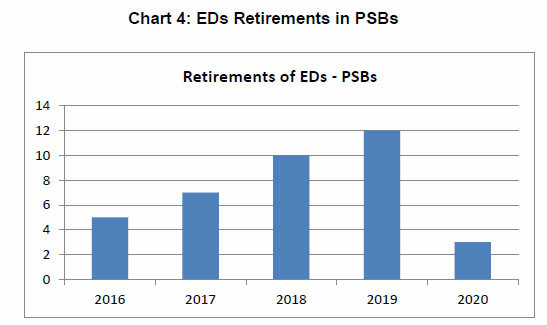 Further, the PSBs need to take a hard look at their approach for posting their staff in rural areas. Currently, there is a very high turnover in the staff in rural branches which hampers a focused approach. 12th Five Year Plan (2012-17) highlighted a credit gap of 56 per cent in the MSME (micro, small and medium enterprises) finance sector in India. In absolute terms, this translates to approximately Rs. 16 trillion which is roughly 25 % of the total bank credit. Outstanding credit to the MSE sector of all scheduled commercial banks as on March 31, 2016 has shown a declining trend. RBI, in co-ordination with the Government of India and other stake holders has initiated several measures to enhance flow of credit to the sector. Banks need to employ smart technology and innovative credit scoring to meet the credit needs to especially the micro and small segment a large % of which are outside the formal financial system. In the process, however, the banks must guard against creating over indebtedness in the sector. Finance alone cannot ensure growth. Banking is still far away from being a driverless car, hence human factor is crucial. • More than 73% staff in DGM/GM cadre is above 55 years of age, while another 23% are between 50 and 55 years. Reasonable leadership tenure is crucial. 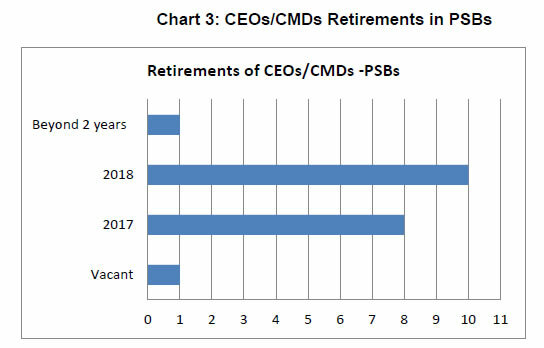 Pipeline to replace the Top executives is also weak and may get better only after a few years. (ii) Private Sector Banks are witnessing very high rates of attrition at lower levels hence low customer connect and acute performance pressure may result in mis-selling. This area also needs urgent attention of the Top Management. Cyber Risk/Frauds/Mis-selling/ Market misconduct have the potential to bring down a financial institution as recent events have shown. I would like to end with a Chinese proverb which says, “The best time to plant a tree was 20 years ago and the second best time is now.” The sector would do well not to miss planting trees at the second best time. 1 Keynote Address delivered by Shri S. S. Mundra, Deputy Governor, Reserve Bank of India at the 3rd SBI Banking and Economics Conclave in Mumbai on September 28, 2016. Assistance provided by Shri Sanjeev Prakash is gratefully acknowledged. 2 Real GDP growth rate from 1980-81 to 2011-12 are derived from data of 2004-05 base and from 2012-13 to 2015-16 are from 2011-12 base.